Hero MotorCorp's last scooter was a massive hit! 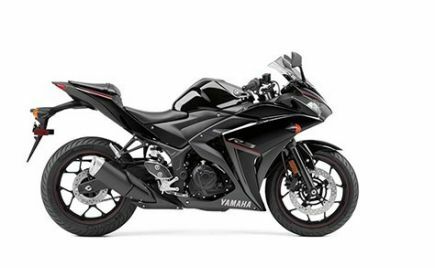 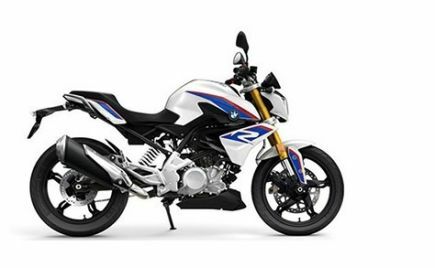 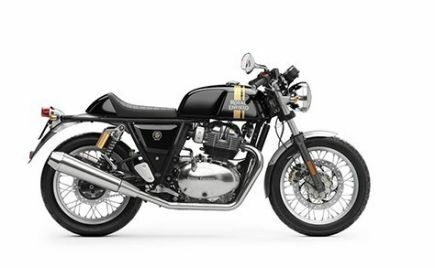 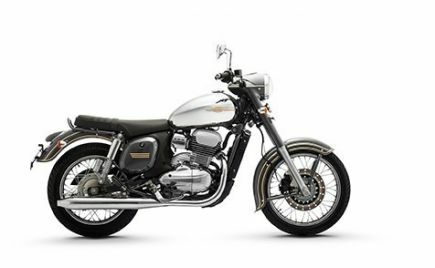 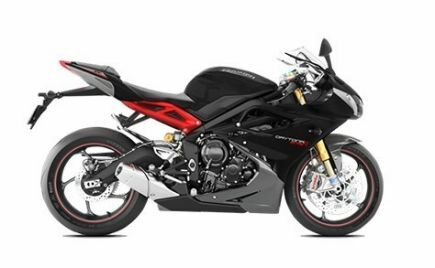 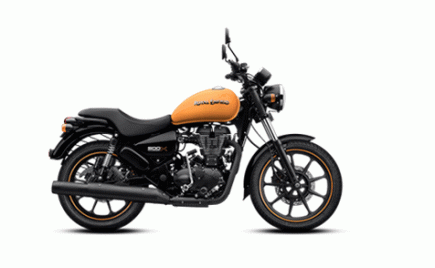 The Destini 125 entered the top 10 monthly selling charts within two months of its launch in October 2018. 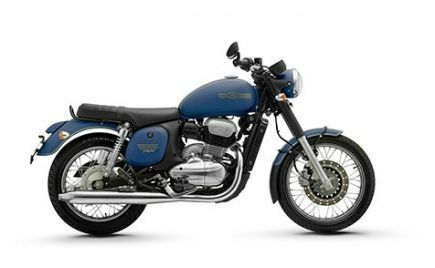 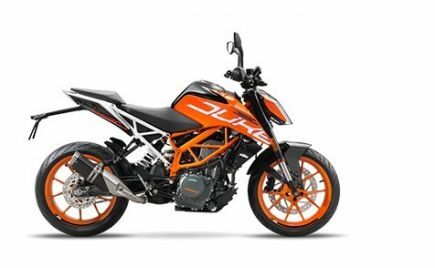 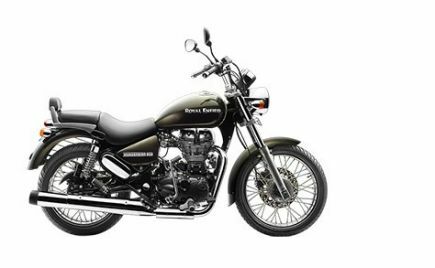 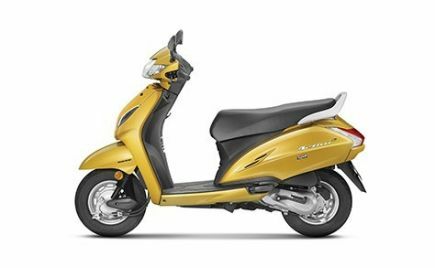 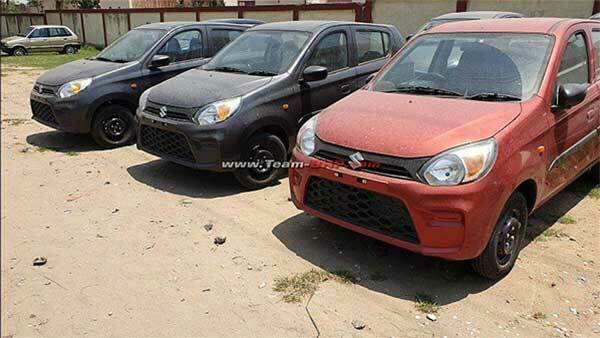 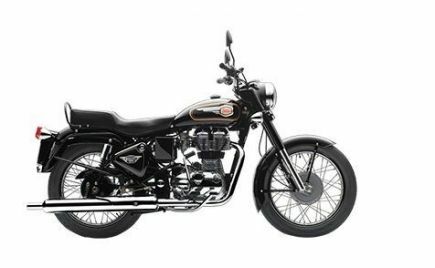 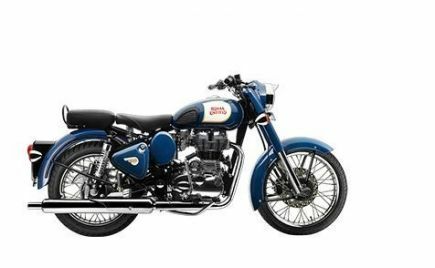 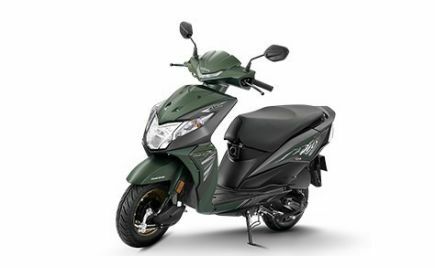 According to gaadiwaadi.com, it sold 16,047 units, and crossed the 20,000 mark in January 2019, and sold 24,000 units in February beating the TVS NTorq 125. 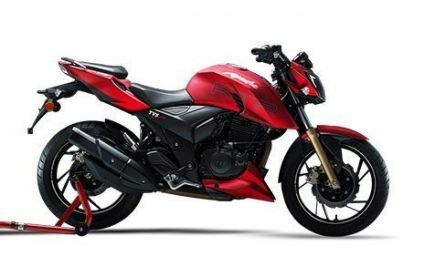 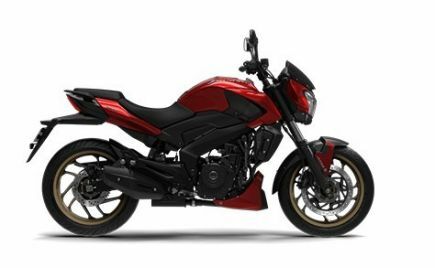 The company will now launch the Hero Maestro Edge 125 in India during April 2019. 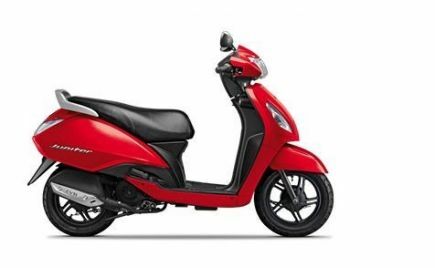 The Maestro Edge made its debut at the 2018 Auto Expo, along with the Duet 125. 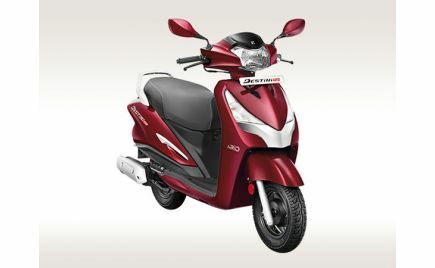 The Duet featured Hero's patented i3S idle start/stop technology. 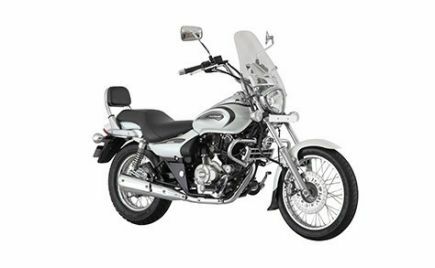 The Maestro Edge will feature a fuel-injected variant of the 124.6cc BSVI-ready, single-cylinder air-cooled engine. 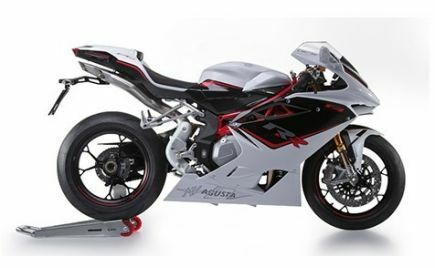 The engine is dubbed "Energy Boost". 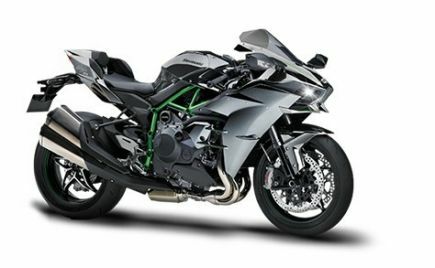 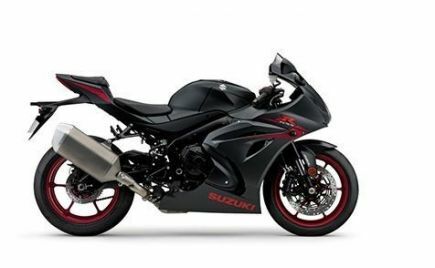 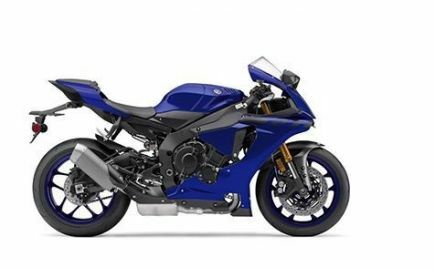 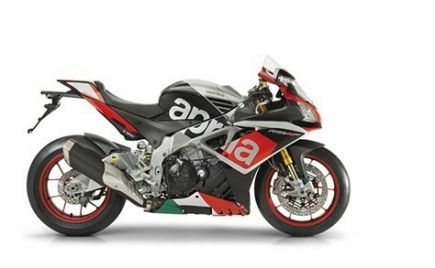 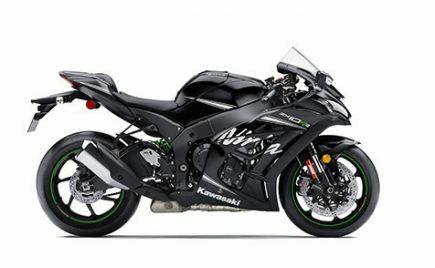 The engine will produce maximum power of 8.70bhp and 10.2Nm of peak torque at 5,000rpm. 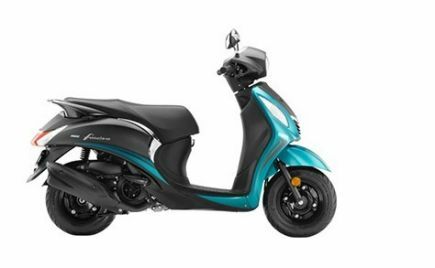 The i3S technology may or may not feature on the Maestro Edge. 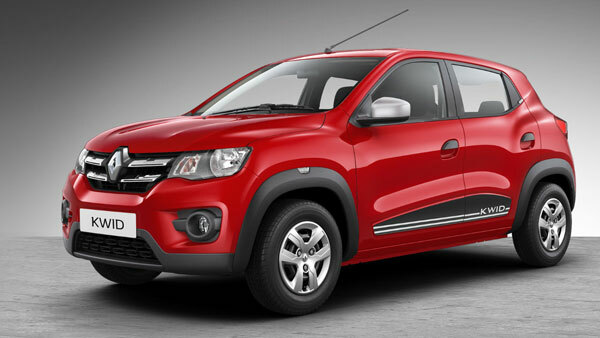 If it does, the new Maestro Edge will have higher fuel economy. 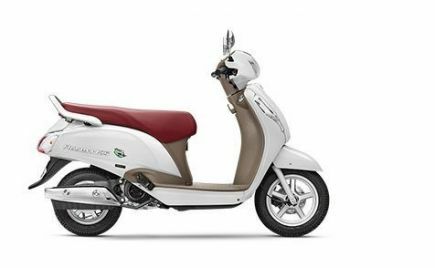 The current variant of the Maestro is powered by a 110cc air-cooled engine the produces maximum power of 8bhp and 8.70Nm of peak torque. 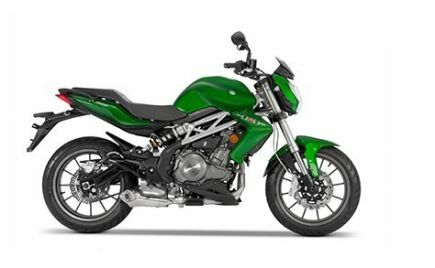 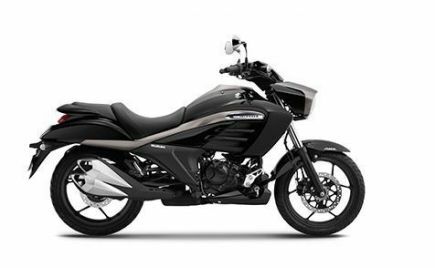 The new Maestro Edge will feature a 125cc engine mated to a Constant Variable Transmission unit that will bring more performance. 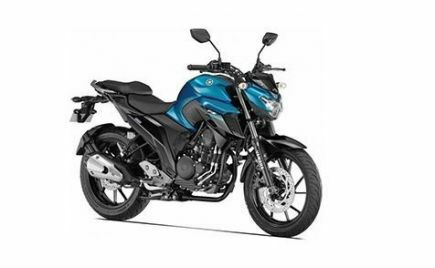 The Edge may be more powerful than the Destini 125 because of the FI technology on board. 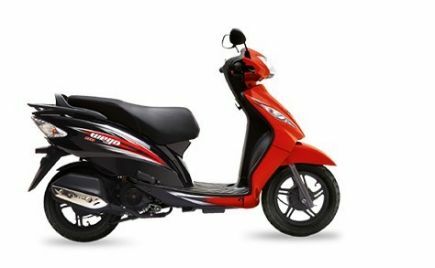 It could possibly be a more up-market scooter in the offering. 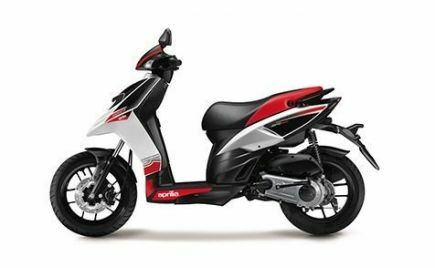 Hero MotorCorp is focused on expanding its scooter fleet and is updating existing models on offer. 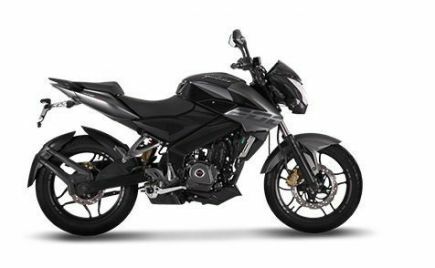 The 2019 Hero Pleasure was spied with a new design that includes a new apron, and a cosmetically upgraded headlamp. 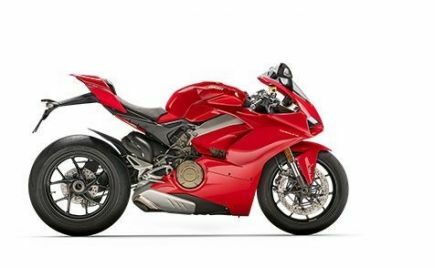 The Pleasure is expected to be launched later this year. 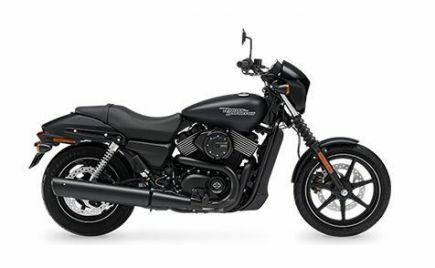 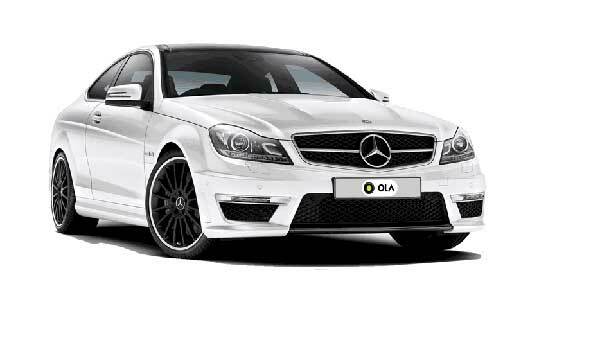 Most brands have been upgrading their fleet, both cosmetically, and power-performance wise. 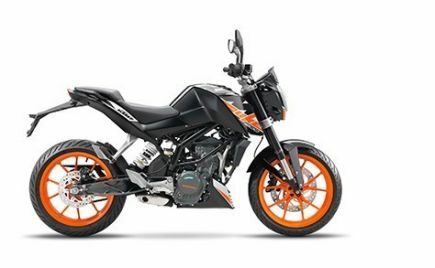 We hope the Edge is the best eye candy in the market when it launches.